Ramadan is the month of Blessings for the entire Muslim community. Muslims living around the world celebrate this religious month, according to the teachings of the Islam. 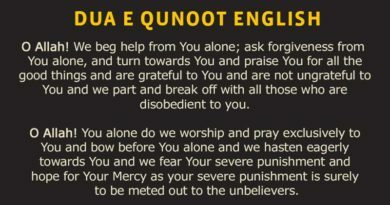 It is the religious obligation of every adult Muslim. Muslims celebrate the Holy month of Ramadan all over the world with joy and happiness. Ramadan Calendar will help you to find the accurate dates and timings of every fast during the month of Ramadan in 2017. 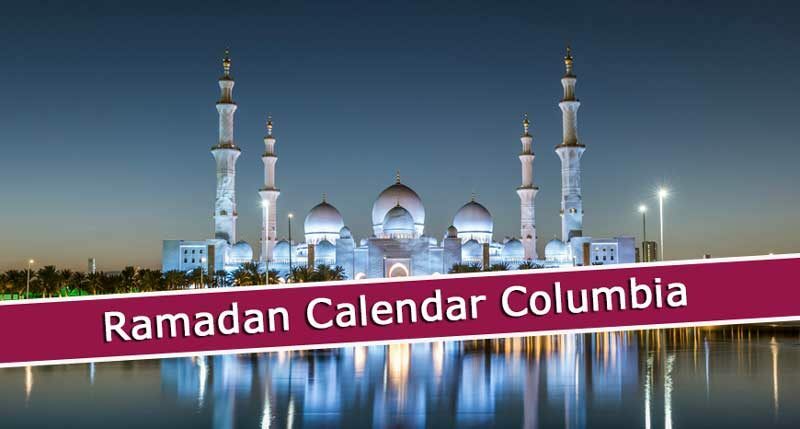 Ramadan Calendar Cary: Here, I am going to share the Ramadan calendar Cary 2018 along with Ramadan prayer times Cary (North Carolina, USA). 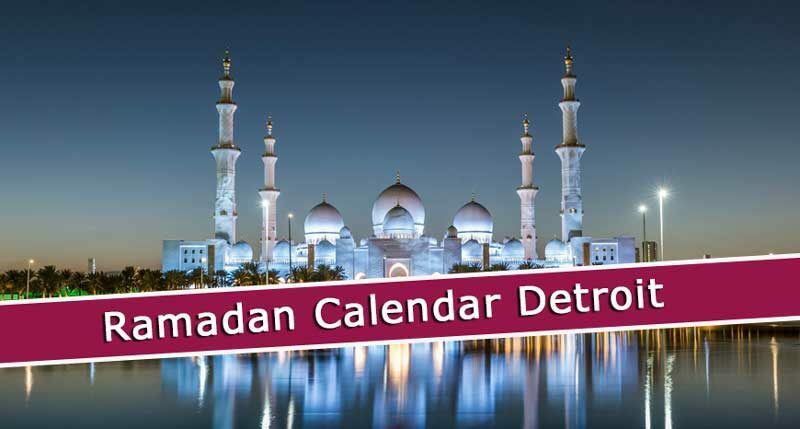 Ramadan Calendar Seattle: Here, I am going to share the Ramadan Calendar Seattle 2018 and Ramadan Prayer times for Seattle (Washington, USA).